Kindly Note: This is not a Rom Com like Michele Gorman's books under her own name. It's an atmospheric coming-of-age novel set in the 1940s segregated American South and contains adult themes that some readers may find uncomfortable. 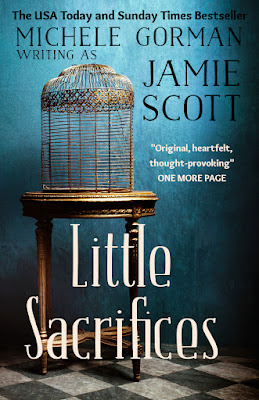 Most of you know Michele Gorman as a chick lit author but LITTLE SACRIFICES, her her alter-ego Jamie Scott, has recently been relaunched with a beautiful new cover! Rather than romantic comedy, it's an atmospheric coming-of-age women's fiction novel set in the 1940s American South (in Savannah Georgia). Free book: At the front of Little Sacrifices there's a link to download her first romcom novel, Single in the City for free! 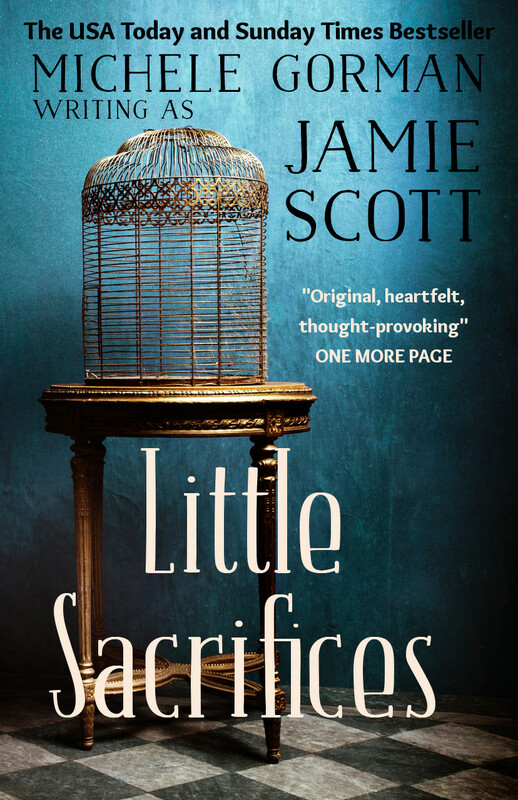 Clever readers will discover that if you go on Amazon's Little Sacrifices book page and click on "Look Inside" to start reading the sample, they'll be able to download Single in the City via the link in the first few pages of the book!! It's available globally as an eBook or paperback on Amazon.